Making a product/service presence in the business world, a huge range of mobile apps rushing into the markets. 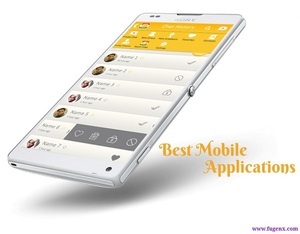 Every business needs an enterprise mobile apps to promote their product awareness or make their product appear in the top position in online business. We at FuGenX Technologies, create mobile apps in an innovative way to help you to achieve your business goals. We assist you to build product brand awareness Worldwide.